Click here to view map and get directions from your location. Leave the M6 Motorway and take the A449, towards Penkridge and Wolverhampton. After approximately half a mile you will pass through the small hamlet of Dunston, keep going along the A449. 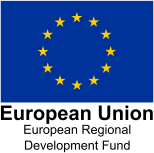 Dunston Business Village is located approximately 1 mile on the right hand side, after the hamlet of Dunston. Dunston Business Village has its own slip road into the site, ensuring your arrival is as safe as possible. Leave the M6 Motorway and take the A5 towards Telford and Shropshire. After approximately 1 mile you will reach a traffic island. At this first traffic island (Gaily Island) turn right onto the A449. After approximately 1.5 miles you will arrive at the market town of Penkridge. Keep on the A449 and travel through Penkridge until you have reached the other side. 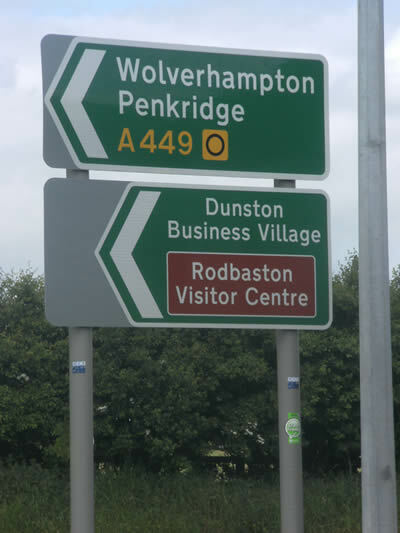 Dunston Business Village is located on the left hand side approximately one mile away from the outskirts of Penkridge. Leave the M54 Motorway and take the A449, towards Stafford. Keep on the A449 and after approximately 4 miles you will reach the A449/A5 traffic island known as Gailey Island. Go straight across the island (2nd Exit) and head towards Penkridge. After approximately 1.5 miles you will reach the edge of the market town of Penkridge. Travel through Penkridge, keeping on the A449. With two Bus Stops located within 300 yards of the Dunston Business Village site entrance, travelling by Bus couldn't be easier. Bus services between Stafford and Wolverhampton start from 06.00 in the morning until 23.00 hrs in the evening and run approximately every 30 minutes directly past the site. Penkridge (only 1.5 miles South from Dunston Business Village) has a Main Line Train station. Train services between Stafford and Wolverhampton start from approximately 06.30 hrs in the morning until 23.30 hrs in the evening and run on average every once every hour.